Crews work through last February snowstorm on Bainbridge Island. 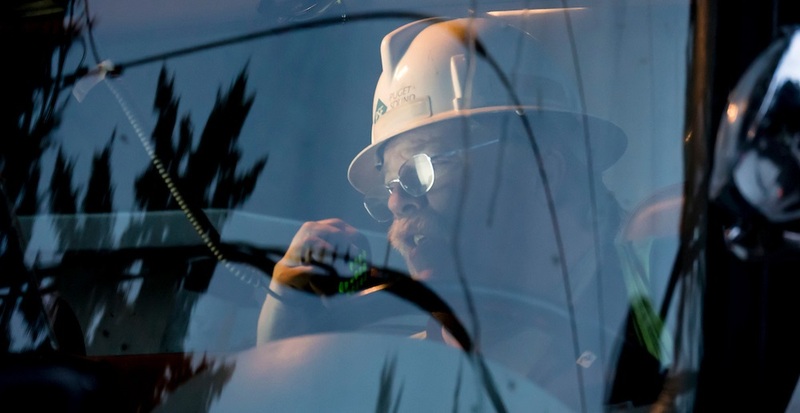 Improving electric service to our customers on Bainbridge Island has been a focus of PSE for a very long time and will continue to be into the future. We've performed major system upgrades over the years and have recently heard from many of you that reliability is still an issue you want to see addressed. We are currently developing a technical needs assessment for the Island to be complete by early spring 2018. A wire and non-wire solutions study is scheduled to be complete in the summer. As we stated at our town hall meeting late last year, we will begin a community conversation around reliability options in late spring.